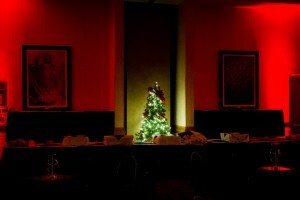 Hosting a Christmas party this year that raises the bar? Looking to take it up another notch? When it comes to holiday parties, our decor is as expansive as your imagination. We especially love our Paint-The-Town-Red theme for the holidays.